Microsoft Store India got hacked in India ! Today, Hackers from group EvilShadow successfully hack and deface the website of Microsoft Store India (http://www.microsoftstore.co.in) . 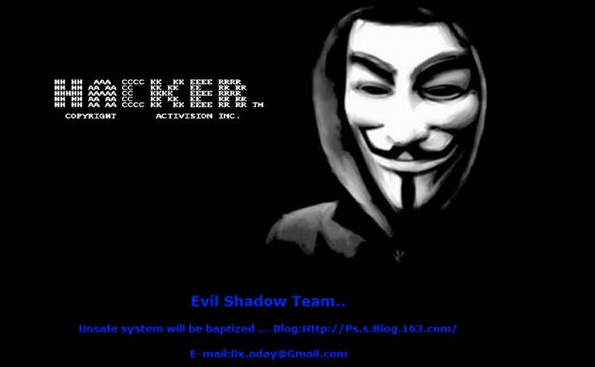 But Hacker upload his deface page at location http://www.microsoftstore.co.in/evil.html .